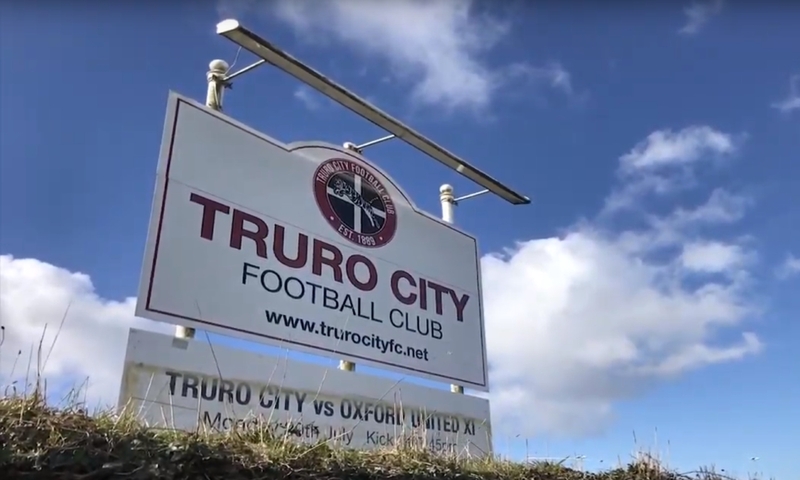 Truro City, currently 18th in the National League South, will face fellow strugglers East Thurrock at Treyew Road on Saturday as Leigh Robinson’s side battle to avoid the drop. The Essex-based side currently lie in 20th place, seven points behind the White Tigers but a win on Saturday for the away team would see the pressure pile on Truro who have recently been taken over ahead of their proposed move to the Stadium for Cornwall. Truro striker Tyler Harvey has been in immense form this season, scoring 19 league goals – 12 of which have directly affected the result of the match and garnered an extra 14 points according to BBC Radio Cornwall. Without Harvey’s goals, Truro would lie at the bottom of the table with just 21 points. Truro City boss Leigh Robinson describes the upcoming clash as a ‘key game’ and told the Truro City website: “If we win, we could find ourselves handily-placed clear of the relegation zone. “But, we have to respect the fact that East Thurrock were seconds away from a result against Torquay and then beat Billericay, so they will certainly have some momentum behind them. New signing Jason Banton could make his first start for Truro after arriving on loan from league rivals Torquay United. The former Arsenal and Liverpool trainee made his debut last weekend at Bath City, but will be hoping to be more heavily involved as he looks to revitalise his career following mixed spells at St. Albans and Dulwich Hamlet. Live commentary will be provided by Ross Ellis and Matt Allen of BBC Radio Cornwall and further information and coverage will be provided by Truro City Updates on Twitter.